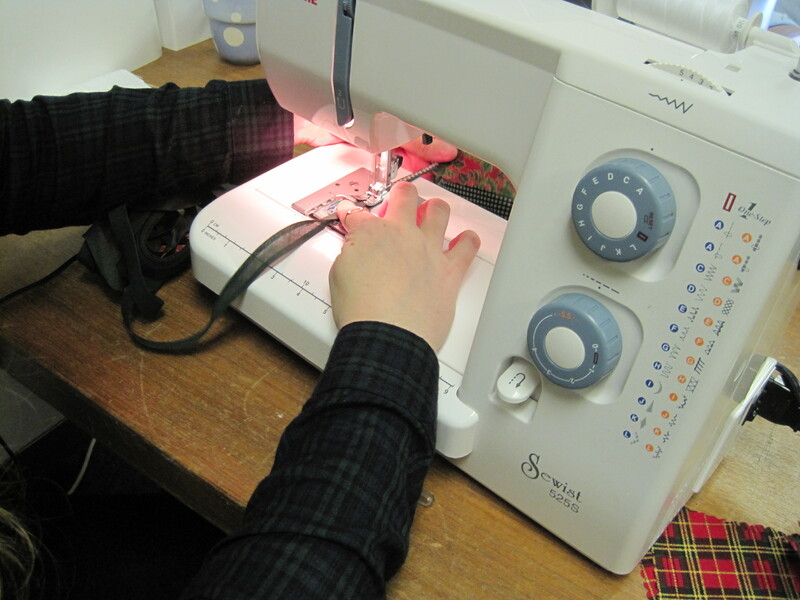 Open sewing group: All welcome – whatever your level of skill, knitters and crocheters also very welcome. A small friendly group who meet to work on their own projects and swap skills over a hot drink and biscuit – Sometimes there’s cake! Hi Lesley, sorry, I’ve only just seen this, I’ve been out of action recovering from an op. we would be very interested – if you haven’t already done so please drop it in on a Sunday.